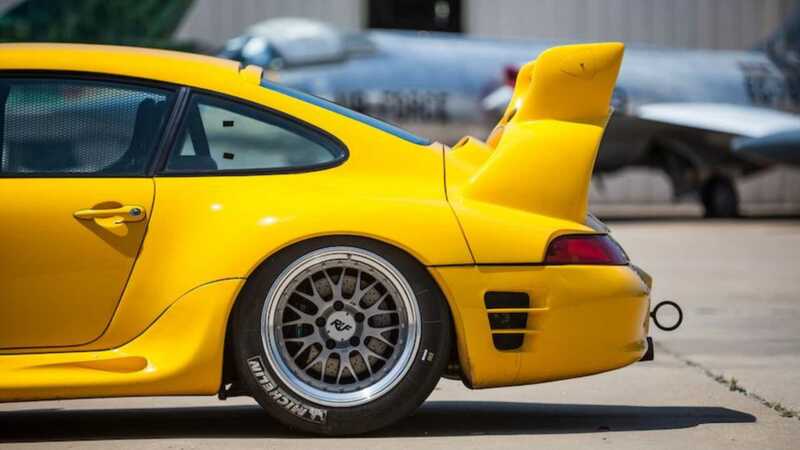 Designed to compete at the 1997 Pikes Peak Hill Climb, this Ruf CTR2 Sport Prototype is a road-legal monster. How much will this 702bhp monster sell for? Proving yourself against the establishment has never been, and never will be, easy. 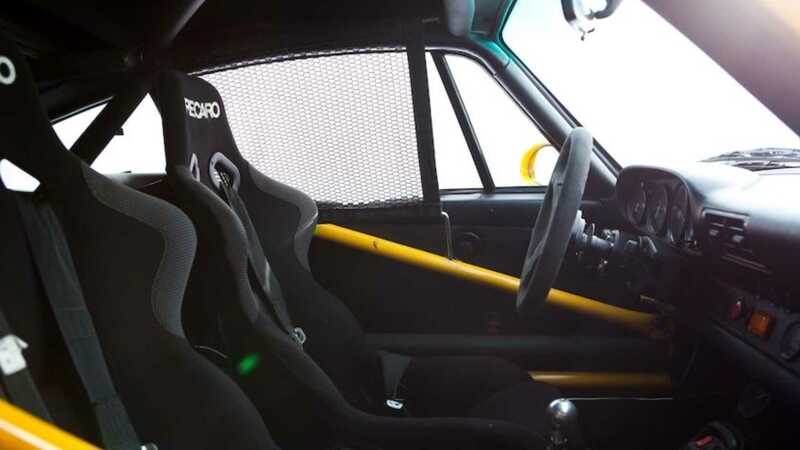 In the automotive landscape, throwing the gauntlet down at a world-famous motorsport event is the equivalent of knights jousting, and a great way to dethrone big names. 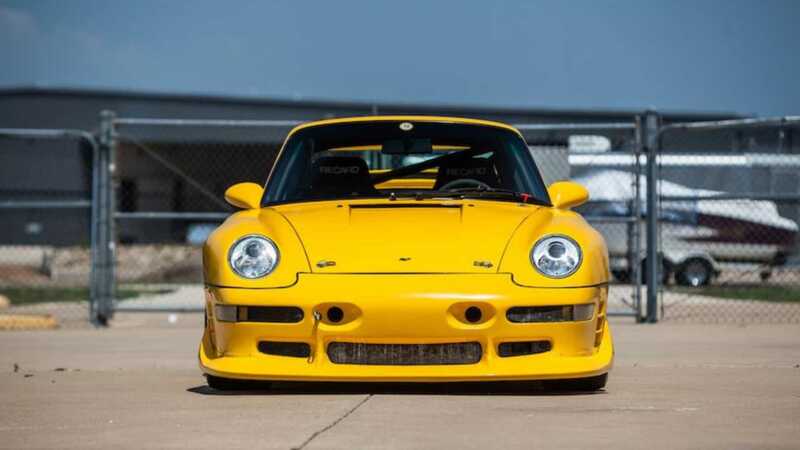 That’s exactly what Ruf did to prove itself in 1997 at the Pikes Peak International Hill Climb, with the Porsche Ruf CTR2 Sport Prototype. 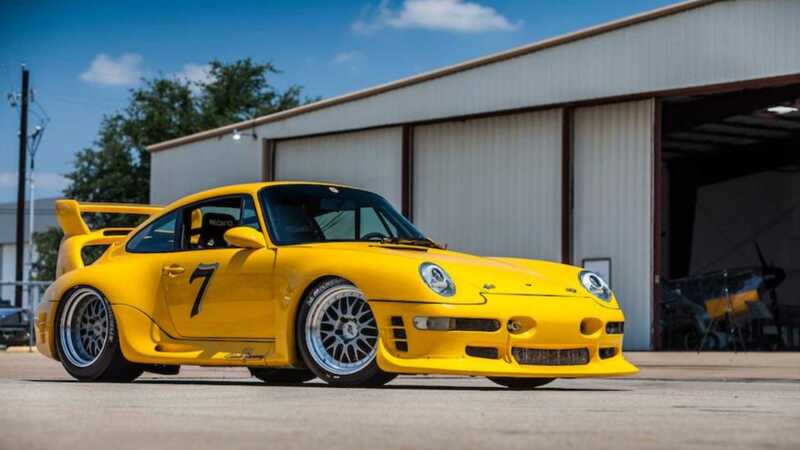 Now this mighty 702bhp machine is heading to auction with Bonhams next month in Paris. 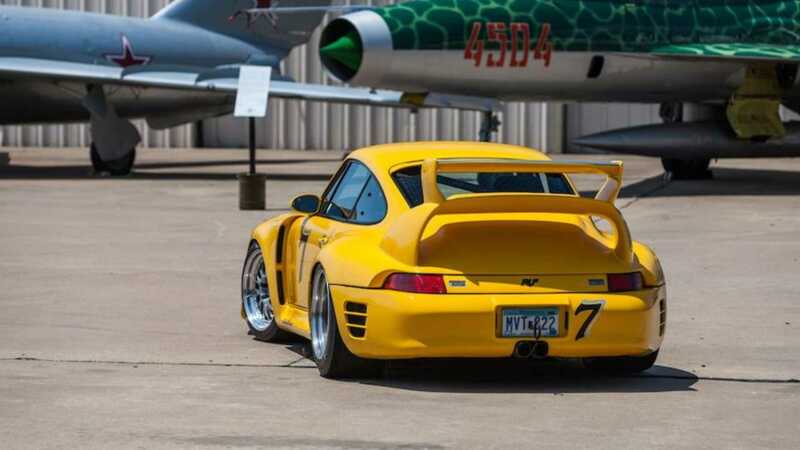 Ruf really made its mark with the CTR ‘Yellow Bird’, featuring its incredible 213mph top speed that shamed many of the supercar big boys. 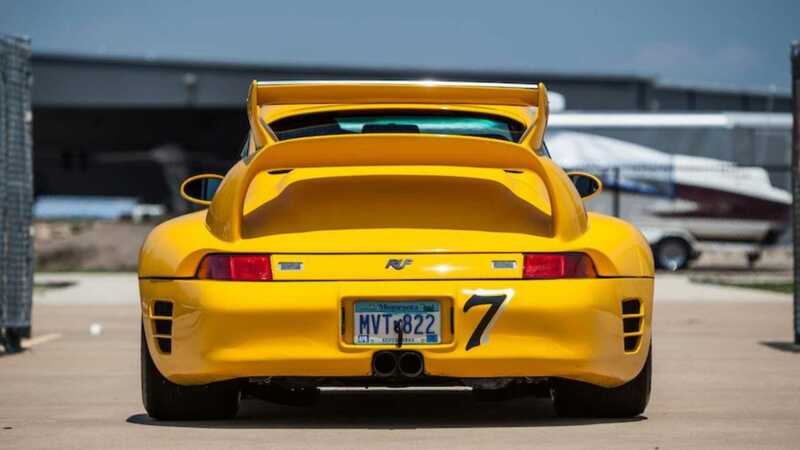 However, Ruf had no intention of being a one-hit-wonder and so the CTR2 was developed, based upon a 993-generation Porsche 911 Turbo. Beginning life with 520bhp, revisions were made later in its production to boost that figure to 580bhp and give it a record breaking top speed of 217mph. 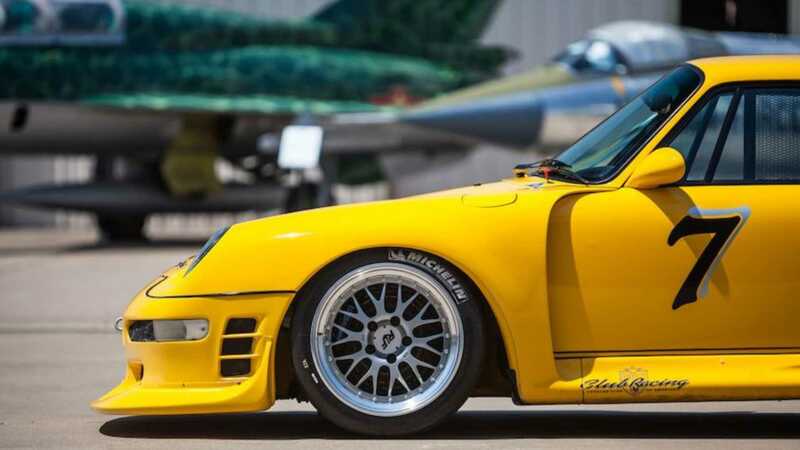 Keen to cement its place as a manufacturer of supercars beyond what Porsche was producing itself, Ruf set about building a car to conquer the Pikes Peak Hill Climb. 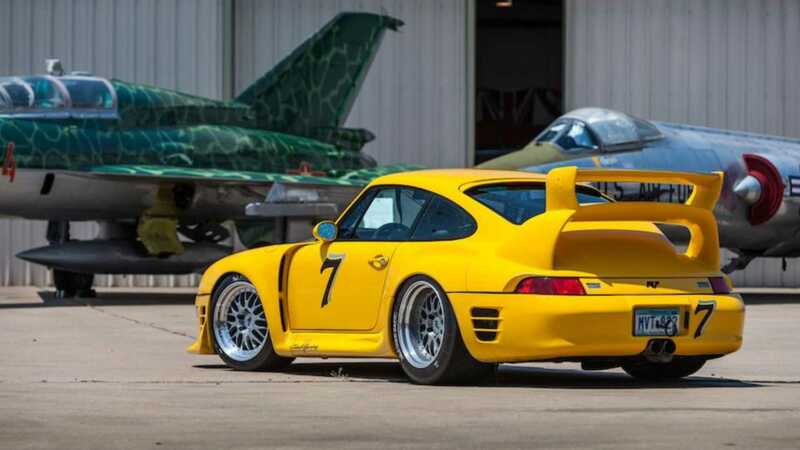 Using the CTR2 as a starting point, a pair of wide body prototypes were developed featuring a 702bhp turbocharged engine - the most powerful put in a Ruf at that time. Tuned for blistering acceleration out of slow corners, it also features an extensive aerodynamic package to generate plentiful downforce. Adjustable bi-wings, vast front splitter, ducts, and channels all work to keep this rear-wheel drive extreme machine in check. One of the craziest things about the CTR2 Sport Prototypes is that they are both road-legal. In fact, brothers Steve and David Beddor drove the cars to Pikes Peak in 1997. This yellow car was driven by Steve and finished an impressive second place in the Open Class, pitted against many purpose-built machines that didn’t have the restrictions of being legal to drive on the highways. It wouldn't stay a runner-up for long, as victory beckoned at the Virginia City Hill Climb, where it won three times in a row from 1999 to 2001. The car’s current owner bought it from Steve Beddor and the CTR2 has since been back to Ruf for an engine overhaul around 5600 miles ago. 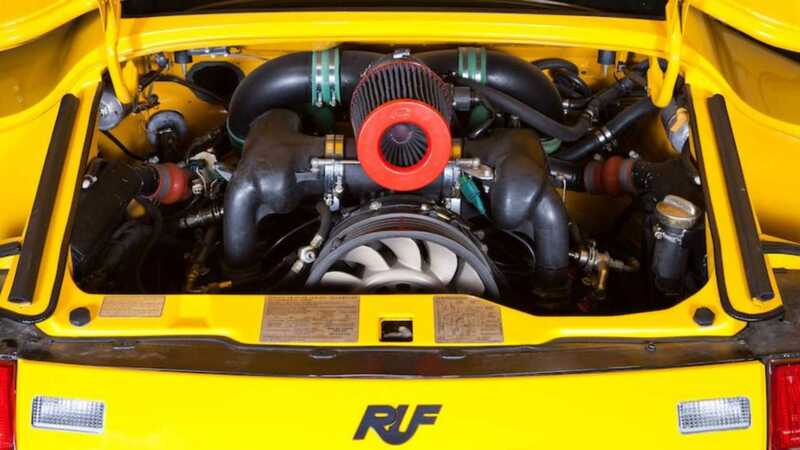 While under the hood, Ruf also fitted a water injection system from a GT2 RS competition car. Öhlins has revamped the suspension at the Nürburgring and an additional silencer has been added to the exhaust to comply with noise restrictions in Germany. An extensive history accompanies this impressive supercar that will be auctioned with Bonhams at Les Grandes Marques du Monde au Grand Palais in Paris on February 7, 2019. The prototype’s estimate is $1,500,000 - $1,800,000 (£1.2m - £1.4m).